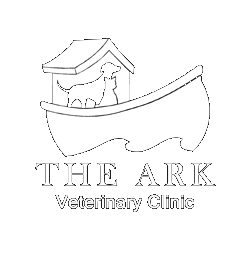 The The Ark Veterinary Clinic team of skilled veterinarians welcomes you to our practice. We proudly serve the Eugene area. At The Ark Veterinary Clinic, it is our daily privilege to provide quality vet care to your cherished pet, with compassion and competence. We hope to ensure a positive impact on our patients, pet owners and the local community. Dr. Rachel Sangl a graduate of Western University of Health Sciences in Southern California. She is originally from Eugene. She practiced in Riverside California for 7 years in a small animal private practice and shelter medicine before moving back to town. Her primary interests are in dermatology and soft tissue surgery. In January 2017 she moved back to the Pacific Northwest to be near her family. She lives with her husband, 4 cats and her special needs senior dog. Dr. Laura Hardy is originally from the City of Chicago. She graduated with a double major in Pre-veterinary medicine and Animal Sciences from the University of Massachusetts in Amherst. She earned her Doctorate in Veterinary Medicine from Western University of Health Sciences in 2016. After graduation, she added a degree in Food Therapy at the esteemed Chi Institute in Florida. 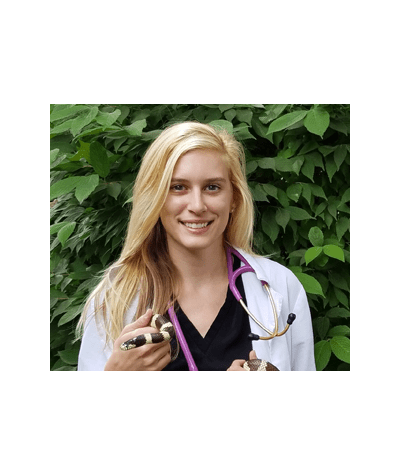 Laura has completed multiple internships ranging from small and large animal medicine, equine orthopedic surgery, zoological medicine, nutrition, and Wildlife rehabilitation. She is currently the resident veterinarian at The Northwest Dog Project Rescue, where she also holds a board position. She joined the The Ark Veterinary Clinic in January of 2018. Her specialties include Nutrition, Chiropractic Orthopedic Manipulation, Dermatology, and Geriatrics. 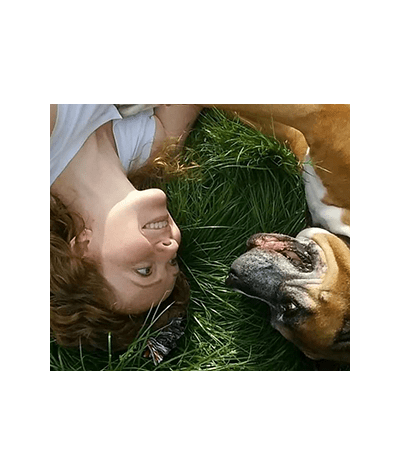 Laura currently lives in Eugene with her husband John and their rescue dog Zona. Dr Megan Bohannon is originally from sunny Rancho Cucamonga, California. She received her B.S. 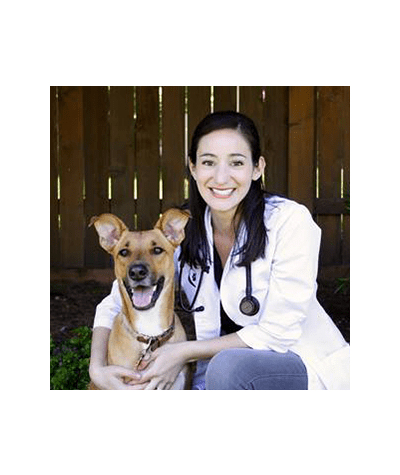 in Biological Sciences at the University of California, Riverside, and in May 2018 she graduated from Washington State University with a Doctorate in Veterinary Medicine. Megan is interested in retired racing greyhounds, as she spent several years volunteering and fostering with her family for a rescue group in southern California. Other interests include exotic animal medicine (especially birds and reptiles) and soft tissue surgery. In her spare time Megan enjoys reading fantasy novels, birding, hiking, drawing, baking desserts, and hanging out with her California King Snake, Meraxes.